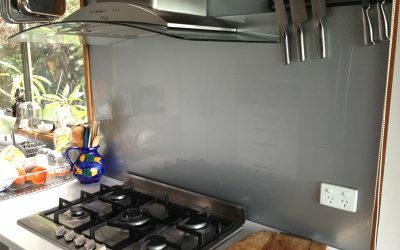 Splashbacks for kitchens and bathrooms. 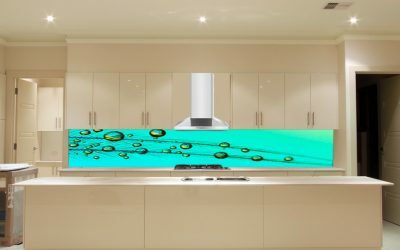 Splashbacks are available in a range of materials, textures and colours to suit your needs and ideas. 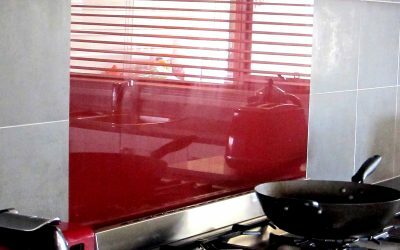 Glass, tiles, caesar stone, vetra metallic painted starphire (toughened) glass or any combination of these in your choice of colours. 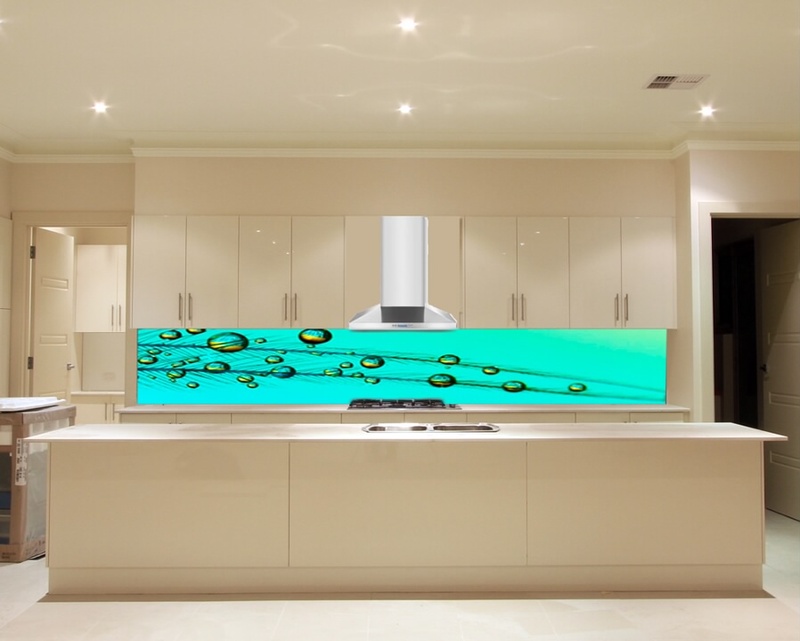 We also now can provide the latest in digital image print glass feature splashbacks. 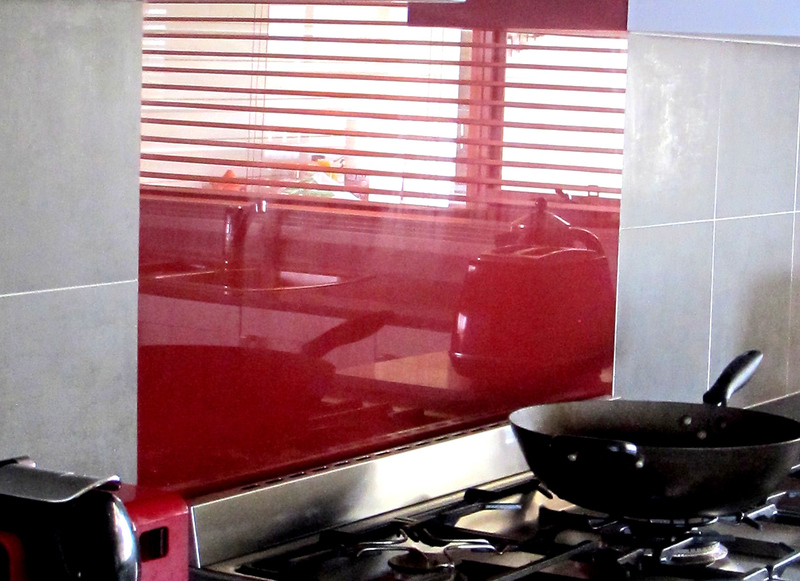 Many more options are available – bring in your ideas and we will help you see them in your kitchen. 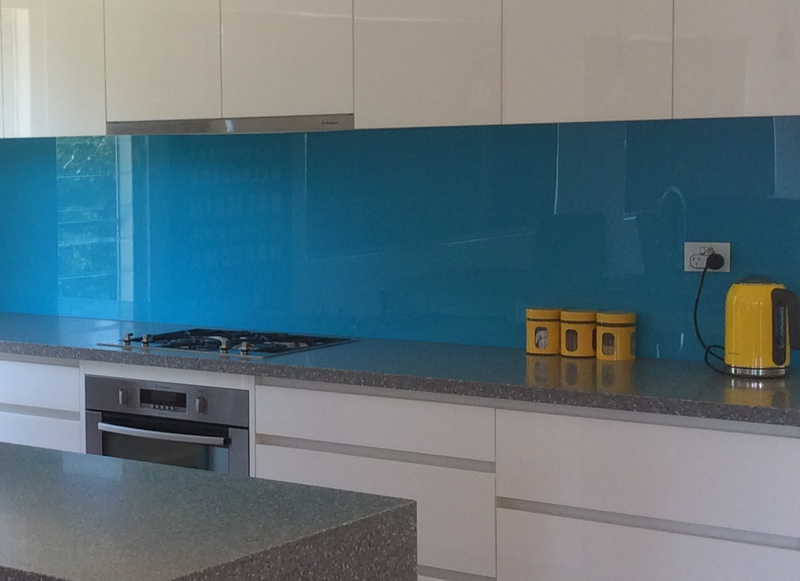 The business operates in Narooma, Dalmeny, Tilba, Bermagui, Eurobodalla and surrounding areas. Our showroom and workshop are open in general business hours, but we recommend calling first - we may be delivering or installing. Out of hours visits by appointment. We are very pleased with the workmanship. 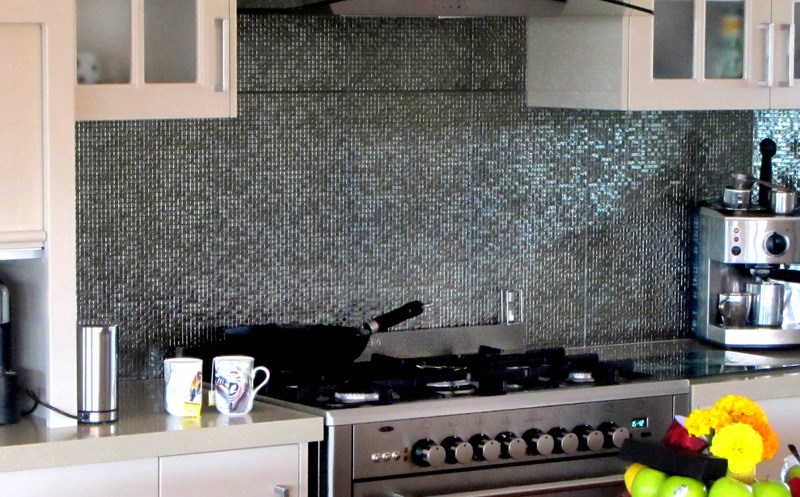 Chris was very helpful with the planning and design of our kitchen. He was proficient, reliable and professional. We just wanted to thank Chris and Steve for the excellent kitchen we have now. The workmanship was first rate. We love it and receive many compliments about it. 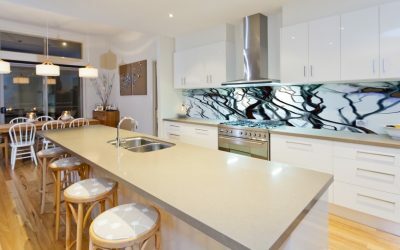 Thank you once again to you and your great team for the excellent workmanship carried out on our kitchen renovations, we are so very happy and grateful with the wonderful transformation! 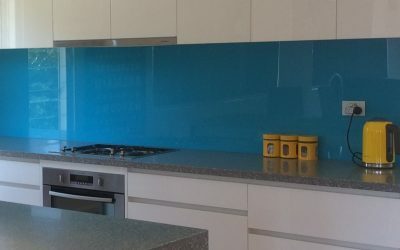 We cannot recommend you enough for your time and expertise in choosing the right design for us, it's a big decision to make when spending our hard earned cash. Thank you and your team for your service and excellent workmanship on the installation of our new kitchen, laundry and built-in wardrobe, the wardrobe being particularly tricky. 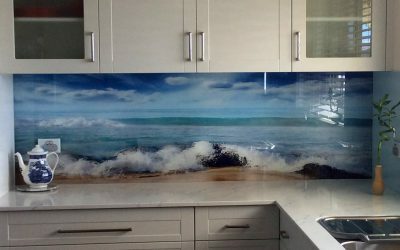 The splashback Anna chose using Chris's associate, Martin Dingli from DIGITAL ART ON GLASS really finishes the kitchen off. Anna and I are very happy with the quality, advice, and timeliness of our recent kitchen install. 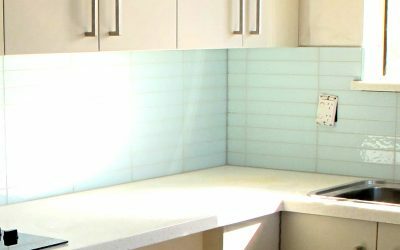 Chris is a straight forward, experienced and very professional businessman/tradesperson who guided us through the whole process without issue. We wanted clean and crisp and accessible. 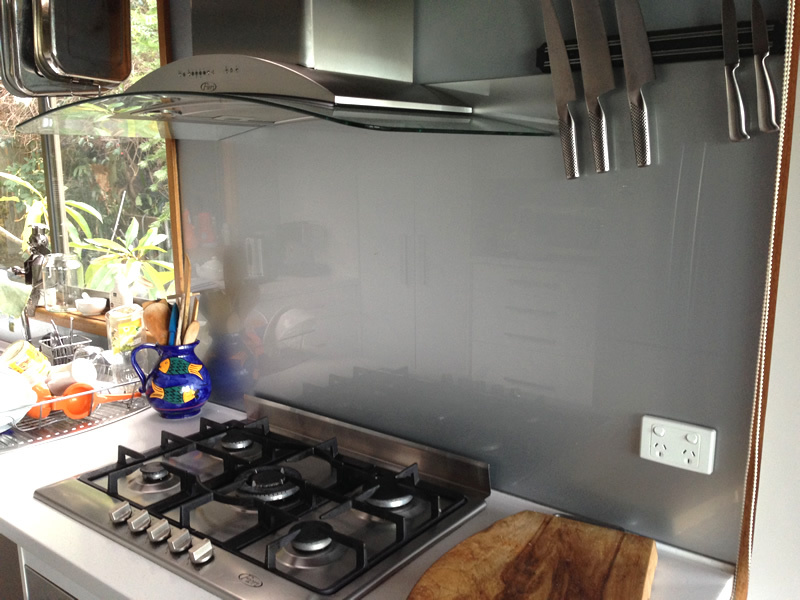 Chris delivered the kitchen we wanted on time and painlessly. 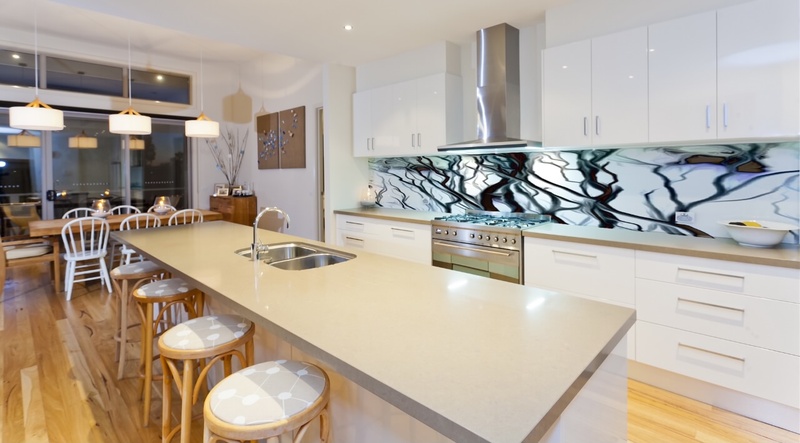 When we 1st saw our renovated kitchen we went “Wow” Couldn’t believe the difference it made. Chris helped design the makeover based on our ideas. He was extremely helpful in what would & wouldn’t work. 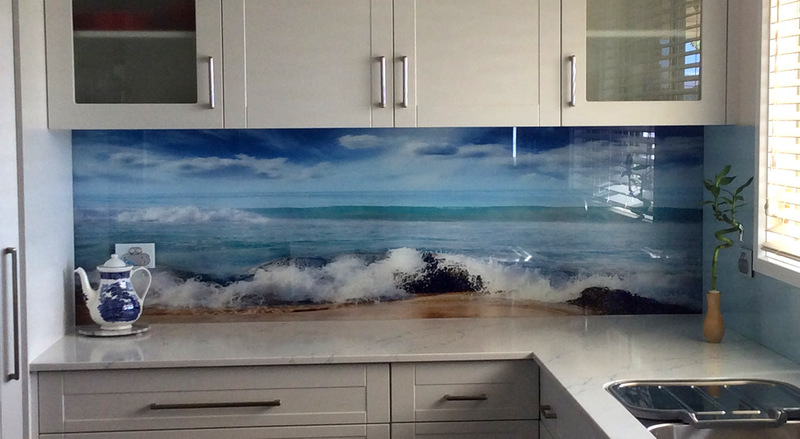 The workmanship is top notch & we couldn’t be happier with the end result.